Have you finally got burned out (pun intended) on getting burned in the shower? Or perhaps it’s the other way around and you’re tired of experiencing the shock of cold water during your pleasant hot shower. We all know why this happens. Someone else turns on the bathroom sink or another household appliance, and then we have to deal with the annoyance of a changing water temperature and water pressure. However, for many people this isn’t just an annoyance – it’s a serious safety risk. But did you know that this doesn’t have to happen? That’s right; you can simply choose to install a thermostatic shower valve to control your water temperature. Thermal shock: this is what happens to your body when it experiences a rapid change in temperature, hot or cold. Besides being a real safety concern for the elderly, it can also cause anybody to slip and fall. This is a type of pneumonia. It’s passed on through Legionella bacteria, which thrives in water stored at a temperature below 140 degrees Fahrenheit. Many people think that they can simply turn down their water heater temp to avoid burns. However, by doing this they’re putting themselves at greater risk of contracting this disease. And besides, turning down the water heater won’t do much to keep a consistent water temperature, and consistency is what’s important. 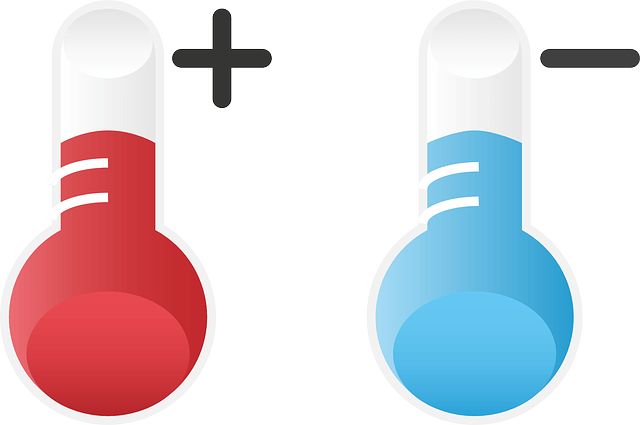 Heating equipment can have a wide range of temperatures, and without a thermostatic shower valve, the temperature can still wildly fluctuate sometimes. Do you live in a home that experiences frequent pressure fluctuations? A thermostatic shower valve can help to mitigate this. Do you have young and elderly in your home? If you do, then I believe you owe it to them to install a thermostatic shower valve. If you’re the one in charge of the bath/shower, you don’t want to be liable for injuries caused by thermal shock, especially when a simple thermostatic shower valve can prevent them.